"It is by sharing knowledge and working in collaboration across the value chain that helps us create differentiated solutions for applications where extreme performance matters." 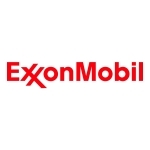 HOUSTON--(BUSINESS WIRE)--ExxonMobil is expanding its Exceed™ XP – when eXtreme Performance matters – portfolio with the introduction of two new grades at its K2016 pavilion (FG04) in Dusseldorf, Germany from 19-26 October. 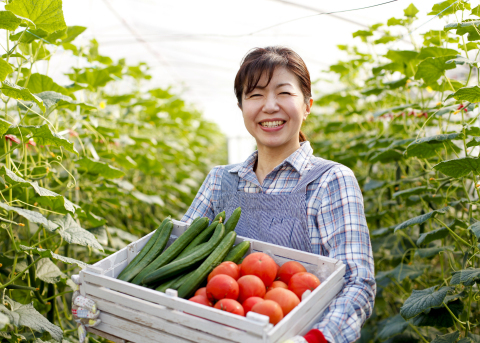 These new grades deliver performance advantages for film converters and end-users in applications that include agriculture and horticulture greenhouses and large tunnels. 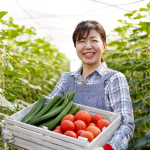 Greenhouse and large tunnel film with the toughness and strength to help farmers and horticulturalists protect and grow their fruits, vegetables and flowers throughout the year. Exceed XP allows converters to easily fabricate films which are typically 80-220 micron thick and up to 20 meters wide. They can withstand the rigors of installation and varied environmental conditions, including harsh weather over time. Ethylene-vinyl acetate (EVA) and non-EVA film formulations can be easily tailored for seasonal requirements and for special applications and climate conditions.